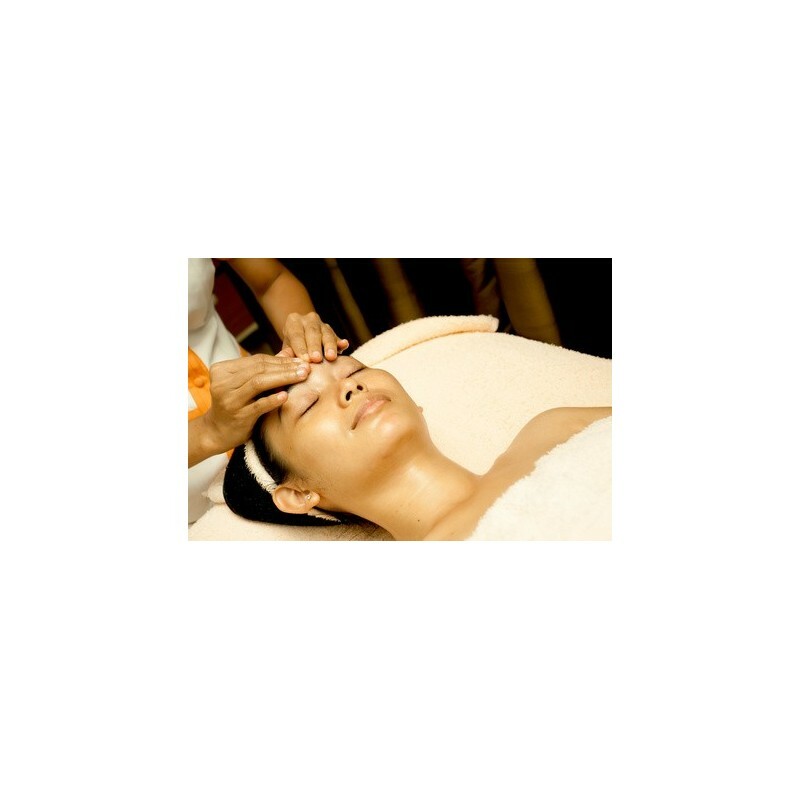 In India, to touch one’s face has always been a traditional form of beauty care. It is practiced massaging slowly and softly the nape of the neck and the scalp. These rhythmic movements produce muscular relaxation, reducing stress, and the result becomes visible on your skin and features. Its beneficial effect appeases skin strain.